Designed and manufactured for home and school use the Safeplay light duty playground equipment range comprises apparatus for all playground activities including climbling, swinging, sliding, balancing, crawling and spinning. 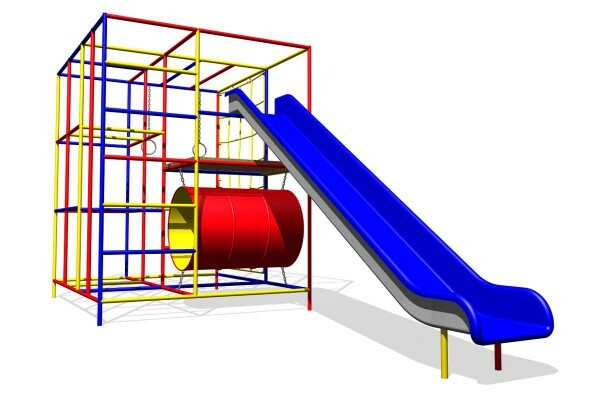 The heavy duty playground equipment range is designed and manufactured for use in municipal and public parks. 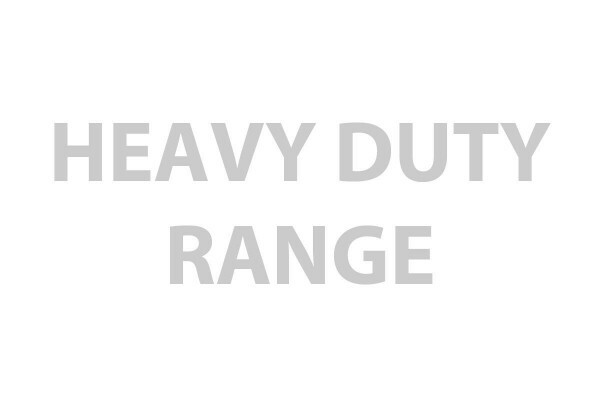 Manufactured from heavy guage steel the range is able to withstand the rigours of heavy uncontrolled usage. 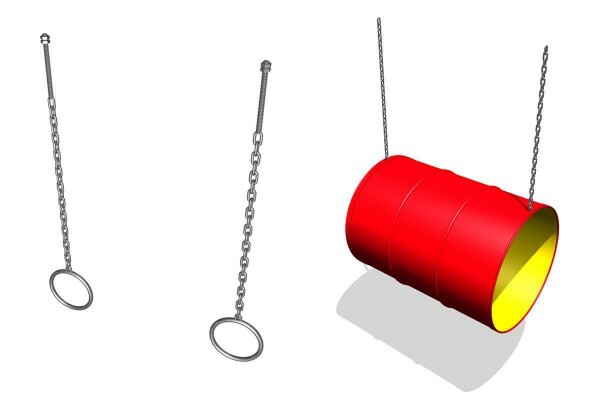 A range of galvanised steel attachments for timber playground equipment including, swings, suspended trapeze bars, rings and barrels as well as firemans pole attachments.